This is a "JSON-like data structure that can be modified concurrently by different users, and merged again automatically." So how might that be useful? 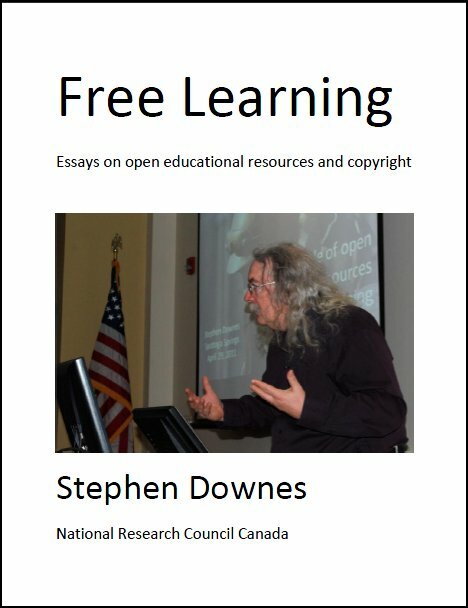 Here's one case: imagine a cMOOC has been developed and released, with all its contents defined in a JSON file (so it can be harvested automatically by personal learning environments). As people use the course, they begin to alter its structure and add resources. This data structure would make that possible. Would it work? No idea. Last Updated: Aug 23, 2018 01:20 a.m.